Right now there is a unique emphasis upon light and enlightenment, everywhere. 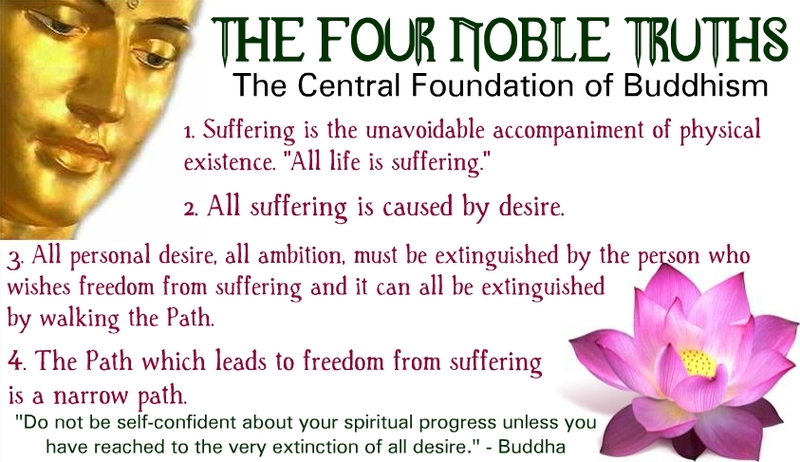 The revival in western civilization of Buddha’s ancient teachings reflects this truth. 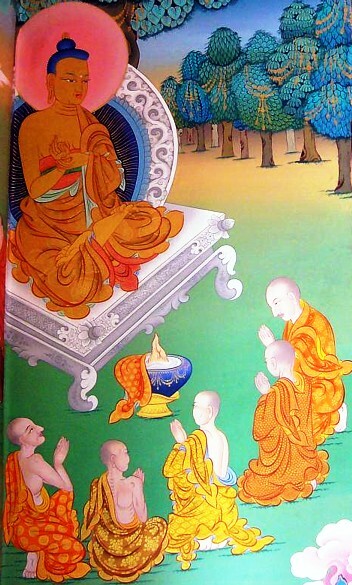 Countless millions down the ages have recognized the Buddha as the symbol of enlightenment, the Light Bearer from on High. 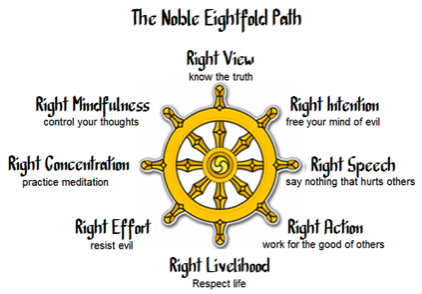 The Buddha’s Four Noble Truths expose the causes of human trouble and include the cure, the Noble Eightfold Path, which is the Path of Right Human Relations. Humanity is learning these lessons and taking its first steps along the Lighted Way of Right Relations. Those who seek the path to enlightenment must first remove all ego pride and humbly be willing to accept the light of Truth. 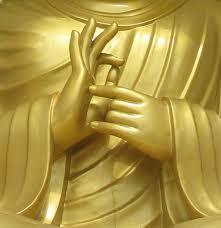 All the treasures of the world, all its gold, silver and honors, are not to be compared with wisdom and virtue. To enjoy good health, to bring true happiness to one’s family, to bring peace to all, one must first discipline and control one’s own mind. If the cause of life’s suffering is those inclinations which tend to continue or increase separativeness, in fact all forms of selfish craving, then its cure lies in the overcoming of such cravings. If we can be released from the narrow limits of self-interest into the vast expanse of universal life, we will be free of our torment.